At each home there will be three 15-20minute talks at 09:45, 10:30 & 11:15. The home owner will share their own experiences and knowledge of making their homes more comfortable while saving money. 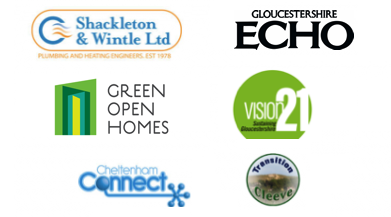 There will be time for questions and interaction and also to review the warmer.org.uk energy saving and retrofit information portal which Cheltenham Green Doors has developed. Please go to the Homes and Garden pages for more information, photos, videos, links and so much more. 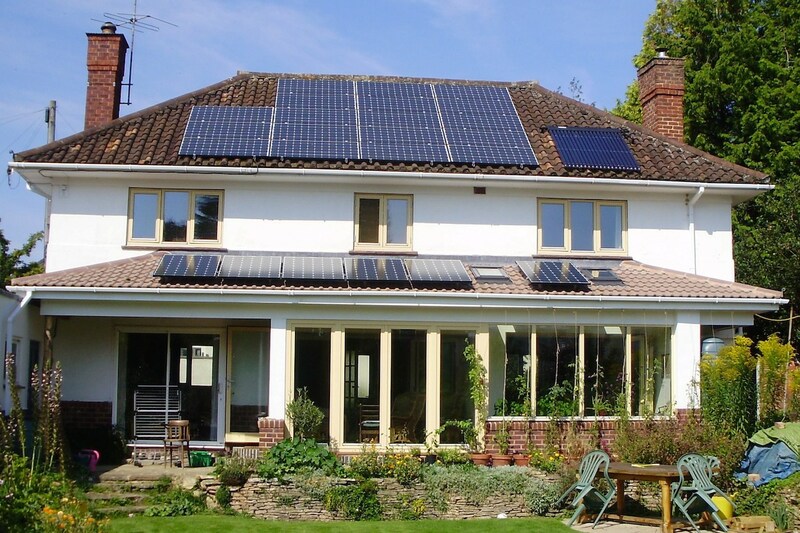 We have launched Warmer Cheltenham a retrofit & energy saving information rich website. Click the button and take a look. Video’s are also available for other properties. 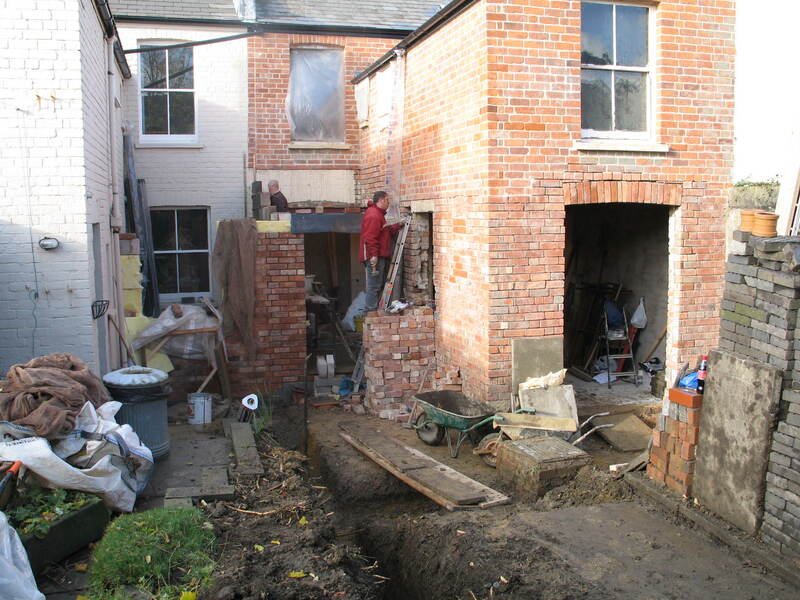 Home improvement case studies for many properties are available.